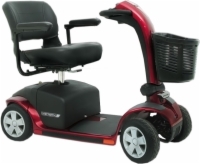 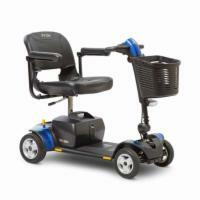 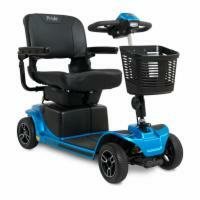 An industry leader in assistive technology, Pride Mobility's electric scooters are known for their easy portability, elegant designs, and superior performance. 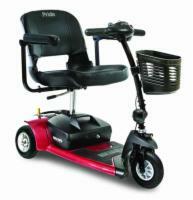 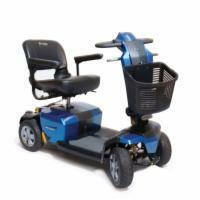 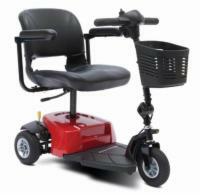 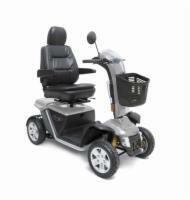 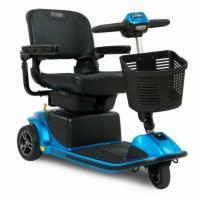 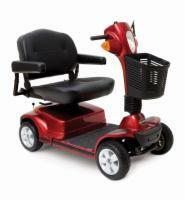 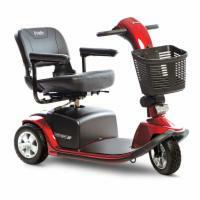 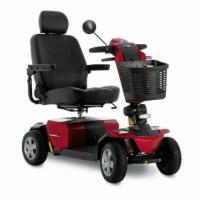 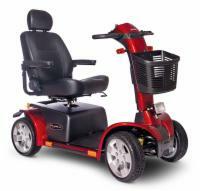 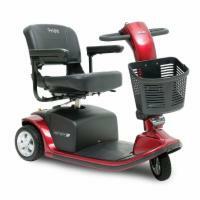 For more information on Pride electric scooters, contact our scooter experts by calling 1 (800) 790-1637. 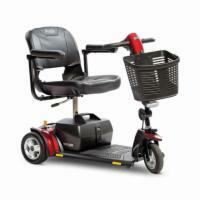 Check the box next to the Pride Scooters you wish to compare. 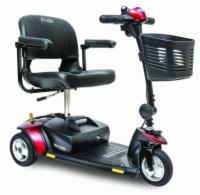 The entry-level scooter in Pride's Go-Go series has top-level performance! 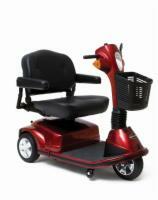 Economy class price with first class features! 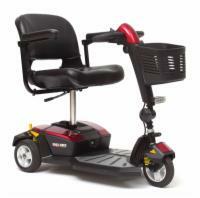 It's time to go where you want to - without the hassle! 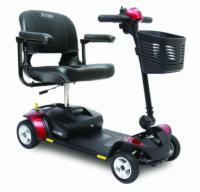 The Traveller Plus fits more people than ever before! 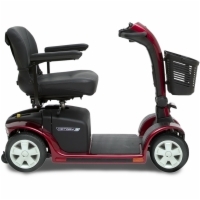 Enjoy the comfort of the only mobility scooter on market that comes standard with a suspension system! 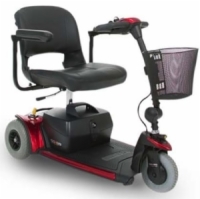 Fits a greater range of users than ever before! 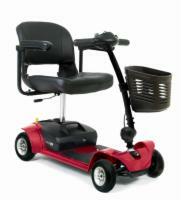 Enjoy maximum portability and convenience! 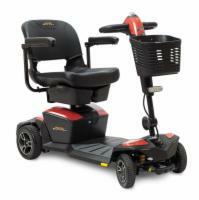 Enjoy the best in mobility technology and innovation for an incredible price! 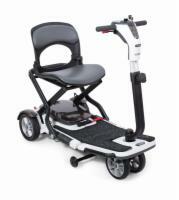 With the Go-Go Folding Scooter, the days of lugging around awkward and bulky mobility scooter are gone. 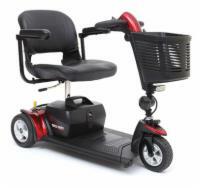 This super convenient and compact model can fold up in seconds and still offer the power and performance of a high quality mobility scooter.